FishnHunt - New Zealands Famous Hunting and Fishing Forum Since 1995 - An old boys last fish - how? 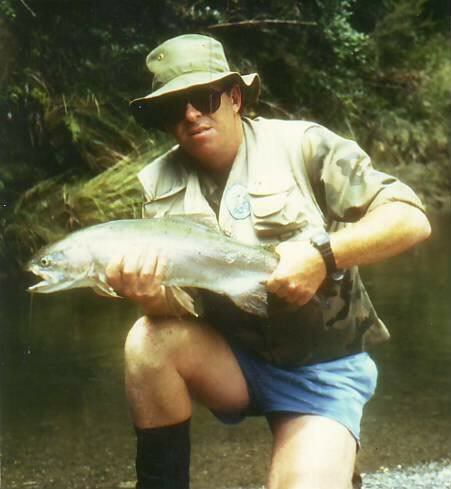 FishnHunt - New Zealands Famous Hunting and Fishing Forum Since 1995 › Fishing › Freshwater Fishing › An old boys last fish - how? An old boys last fish - how? Got a relative about 90. Loves his fly fishing but hasn't been for a few years as his fishing mates are gone or past it. He can probably still cast OK but wading and probably even walking along the bank might not be possible. so we were thinking maybe the only/best option would be casting from a boat towards a stream mouth or similar. Any ideas in the Taupo/Rotorua areas? 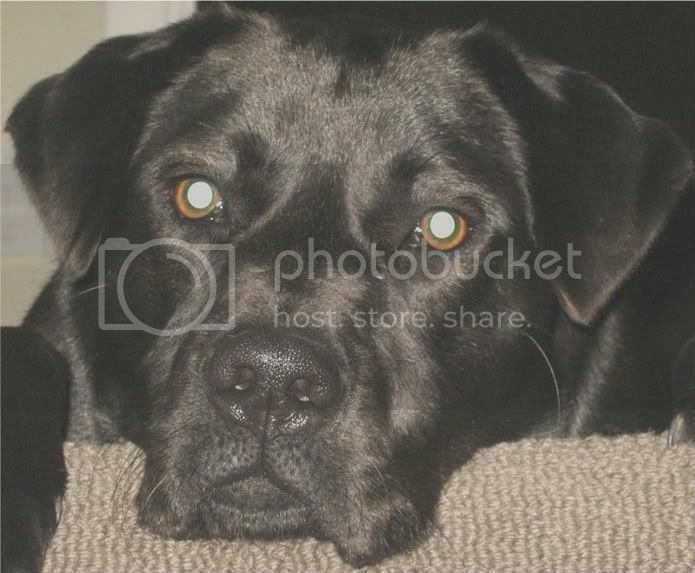 He's in Auckland but we would bring him down for a weekend. I know that boats have to keep 300m away from many stream mouths. Be thankful for any suggestions, of places, or guides who might be able to help on this. Probably no option but to find a good guide and boat? Re: An old boys last fish - how? Cant offer anywhere but good on you for trying to get it under way and good luck to the old fellow. The Hinemaia has a fair few spots where the walk isn't too bad. 50m from a lot of the carparks will get you into fish. Flat easy walking to the river, a guide would get you a long way to getting onto fish in there, they will know of all of the spots like that. Thanks Isaac, hadn't thought about that river, might be worth a go. Main thing will be getting out there and in the environment again, but you are right, no long cast or wading needed there. Was wondering about that Nakiman, have never fished the delta, but might be the go on a fine winters evening? Does the "cast and slow retrieve" thing work there with globug type flies? Soomething not too cast-intensive would be ideal. Good on you for sorting that out mate! 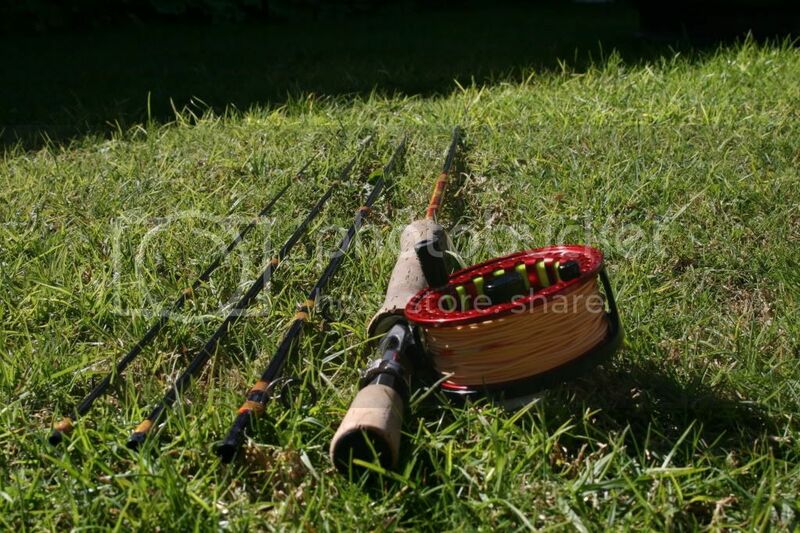 Have you considered fishing in the Waikato region? there is some very good smaller water. Safe and easy to walk , plus close to amenities etc. A good example is the Waitawheta. Its less that 2 hours from AKLD and has nice numbers of small/medium fish and can be accessed real easy. If you do go to Rotorua, try the Tarawera and Rotoiti lakes. Also real safe and a good chance of beaches and stream mouths. Cheers Nomads, hadn't thought of that Waikato water, will have a look at that. Agree with Nomads Lake Rotoiti or Tarawera suggestion. Incoming spawners at Rotoiti might be the go at this time of year. Waioeka river in the Gorge section you can drive up to most spots for a bit of river fishing, cast intensive though. Lake Otamangakau if you have access to a boat fish a globug in the deeper channels next to the weed beds. One cast every 30min or so. Tongariro delta the same except use a green booby Park on the shallow bit and cast over the edge into the deep stuff. Happy to discuss Pm me if you want. Thanks Ted, I'll get in touch about that idea, never fished the gorge area, but the delta and rotorua lakes areas might be the go. Am thinking a weekend in June when the forecast looks OK.
June onwards is awesome for the Roto Lakes. The beauty about some of this shoreline fishing is that you can practically take a deck chair for the Patriarch of the the group, and shorter casting is no problem. The Waihou could be worth a look, loads of fish (small mostly), an easy walking track along side. Am thinking of the Whites Rd access. Not too far from Auckland. Cheers Quail, don't know that river, will look it up. Nymphing work OK there?